The story that the Kremlin does not want you to hear. The assassination of former Russian intelligence officer Alexander "Sasha" Litvinenko in November 2006 -- poisoned by the rare radioactive element polonium -- caused an international sensation. Within a few short weeks, the fit forty-three-year-old lay gaunt, bald, and dying in a hospital, the victim of a "tiny nuclear bomb." Suspicions swirled around Russia's FSB, the successor to the KGB, and the Putin regime. But what really happened? What did Litvinenko know? And why was he killed? 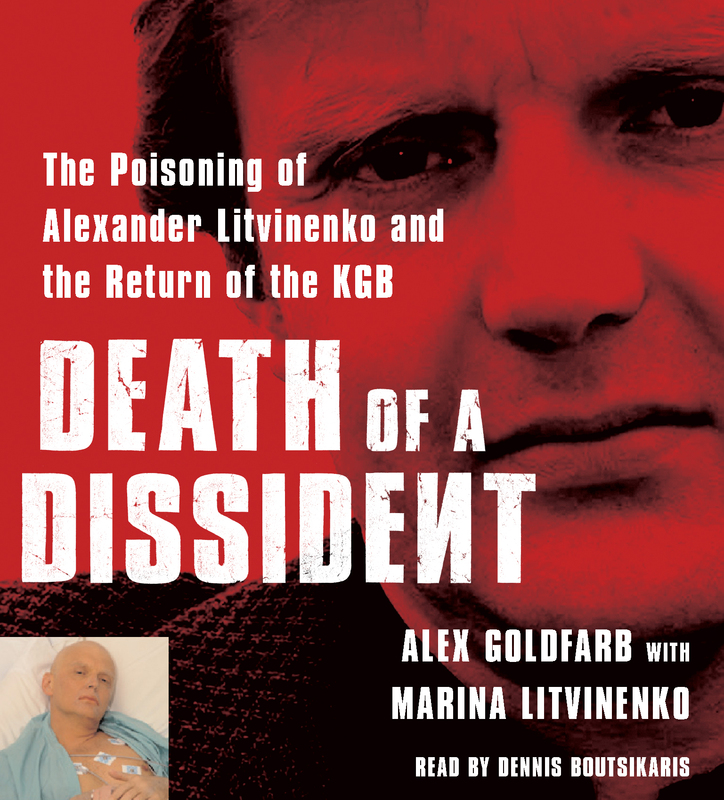 The full story as told by the only two people who can tell it all -- Litvinenko's closest friend Alex Goldfarb, and his widow, Marina -- Death of a Dissident opens a window into the dark heart of the Putin Kremlin. With its strong-arm tactics, tight control over the media, and penetration of all levels of government, it is clear that the old KGB is back with a vengeance. Death of a Dissident sounds like a political thriller, yet its story is more fantastic and frightening than any novel. Sasha Litvinenko dedicated his life to exposing this truth. It took his diabolical murder for the world to listen.